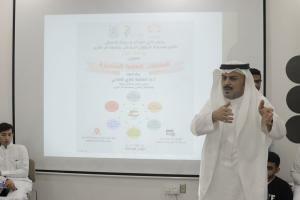 The Innovation and Entrepreneurship Club of UQU Deanship of Students Affairs held a workshop under the title "Distinguished Public Relations" that was run by Dr. Osama Ghazi Al-Madani, UQU media advisor, at the club headquarters, on Sunday 06/09/1439. 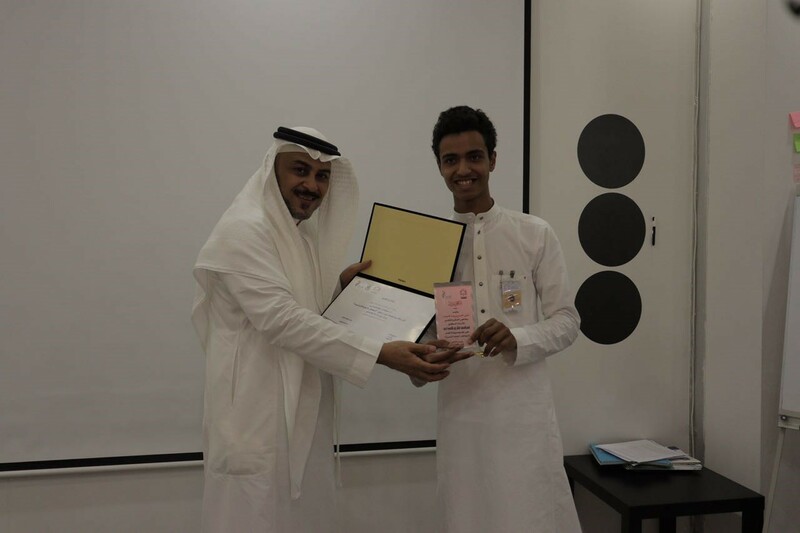 The workshop was about: public relations jobs- organization of public relations- qualifications of public relations employees- public relations activities- public relations' electronic means- role of social networking website in managing the public relations activities. 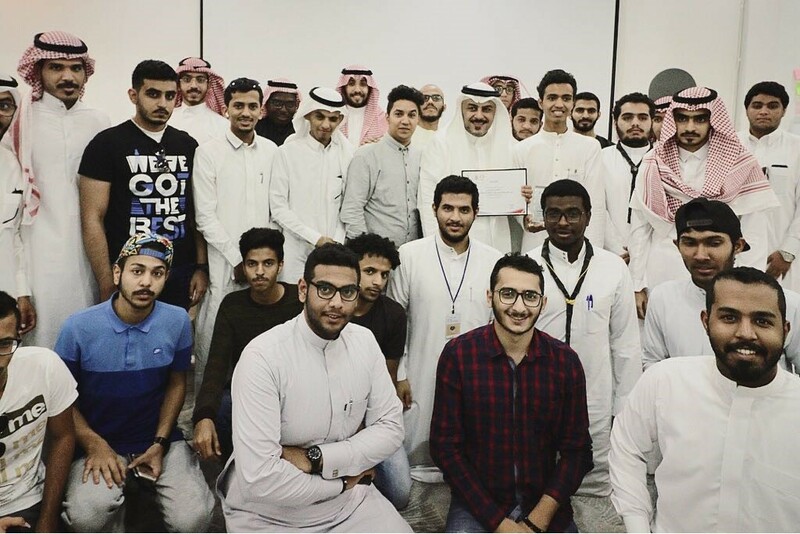 The workshop attendees reached 150 students from different disciplines to benefit from Dr. Osama's experience in the public relations and media field.